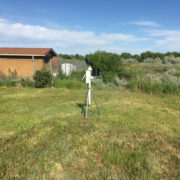 As the Native Waters on Arid Lands (NWAL) project enters its second year, we are working with nine tribal partners in the Great Basin and American Southwest to address important questions related to climate change and landscape use patterns on tribal reservations. During the course of the past year, we have worked to fine-tune our project plan, develop a scope of work, and begin data collection. Here are some key milestones and research activities completed by the NWAL team during 2015-2016. How have the climate and landscape patterns changed over last 2000 years? How is the climate projected to change on reservation lands and in the drainage basins they depend on in next 50-100 years? How is traditional knowledge reflected in current agriculture practices? What are the infrastructure barriers to sustaining, improving, and/or modifying current agricultural practices? NWAL researchers are working with each of the nine tribal partners to seek answers to our research questions. 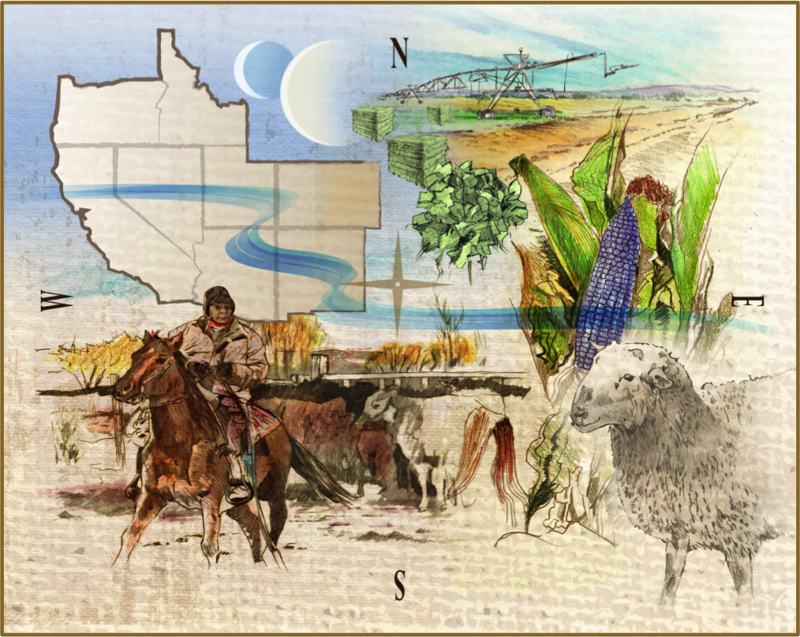 Using secondary data sources, researchers are gathering information related to land tenure, water rights, climate data, ecological systems, watersheds, economics, traditional knowledge, traditional agricultural practices and infrastructure, and tribal governance. In coming years, NWAL researchers will supplement this secondary data with primary data from focus groups, interviews, and face-to-face or online surveys with members from each tribe. This information will help the NWAL team to better understand historical and modern-day conditions on the reservations, and will help identify information and resource needs that will help tribes adapt to climatic changes. The NWAL team is currently working on a knowledge management system/data portal for sharing information. We are developing integrated research/outreach plans for each of four program areas (Climate Science and Adaptation; Agricultural Production Economics; Traditional Knowledge and Agriculture; Agricultural Irrigation and Infrastructure). We are developing a Native Waters Advisory Group (NWAG), to be made up of representatives from each of the nine reservations in the study area. Finally, we are preparing for the second NWAL Tribal Summit, which will be held in Las Vegas on November 9-10, 2016. 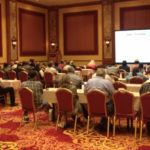 Please join us for two days of workshops and talks on topics such as tribal water rights, strengthening tribal economies through innovative water use, tribal rangeland and livestock conservation practices, traditional knowledge and ecology, and more!